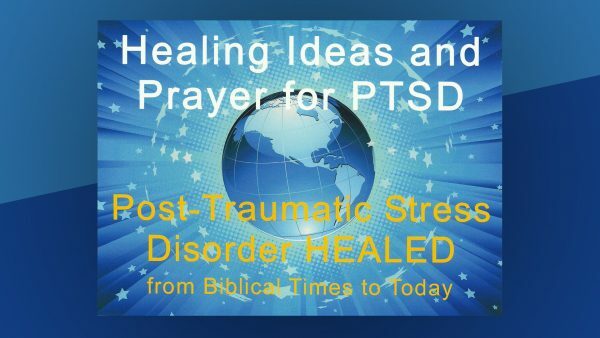 This series presents a drug-free scriptural and spiritual approach to both preventing and healing symptoms of Post-Traumatic Stress Disorder encountered in military service or in any of life’s challenges. These talks are given by Janet Y. Horton, Chaplain, (Colonel) Retired, CS. As a U.S. Army chaplain from 1976-2004, Janet was the first woman assigned as a Division or Corps Chaplain and the first woman promoted to Colonel in the Army Chaplain Corps. She was at the Pentagon during the 9/11 attack, and subsequently advised the Department of Defense and other Inter-Agencies on Muslim issues and the terrorist mindset. Currently, Janet serves as the Christian Science endorser and trainer for The Mother Church for all military chaplains and trainees at Boston University School of Theology. This series of talks was sponsored by First Church of Christ, Scientist, Ashland, Oregon. Feel free to share these with anyone you think would appreciate it. This entry was posted in News, Videos and tagged janet horton, ptsd, talk. Bookmark the permalink.